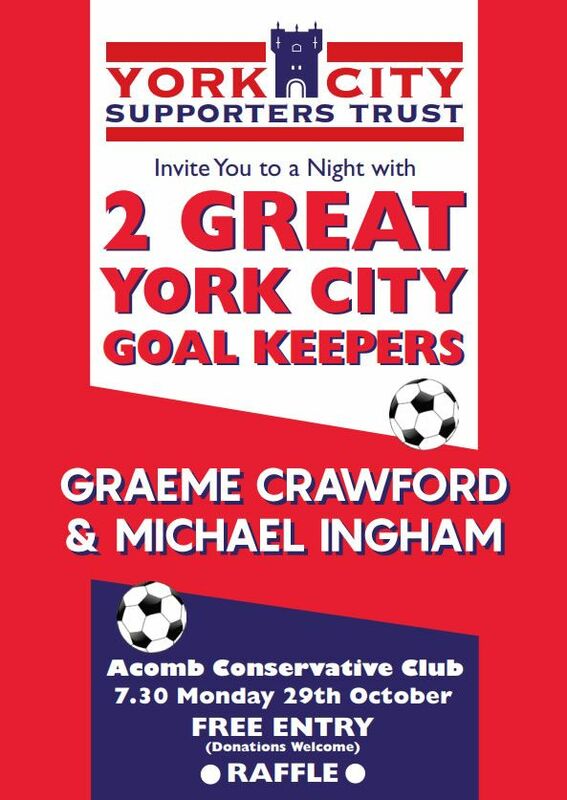 York City Supporters Trust would like to invite all fans to a night with two York City goalkeeping legends Graeme Crawford & Michael Ingham. This free event is at Acomb Conservative Club, 12a Front Street, Acomb, York. YO24 3BZ on 29th October 2018. 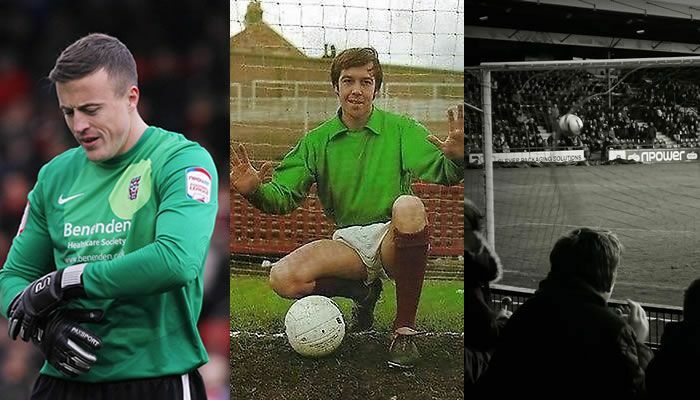 There will also be a raffle and donations are welcome.